Honda is known for being one of the most reliable car in the world. It’s not unusual to hear about a Honda with 200,000 miles that is still going strong. Dependability has long been one of the company’s strongest selling points. However, every car reaches the end of the road at some point. If your old Honda no longer runs, it is missing parts or the body is rusted out, it might be time to scrap it. Consider selling the vehicle here at Sell My Honda to local Perth scrapyard. We’ll handle all the details for you, arranging a quick pick up and paying cash on the spot. Sell your Honda for cash. We buy any Honda that is less than perfect, from a old car to a new Honda with mechanical issues. Sell My Honda team makes the process easy and fast. Try it out and get a free offer. The price we pay depends on the age, model, condition, mileage and your location. Generally, we pay between $500 and $15000 for Honda vehicles. 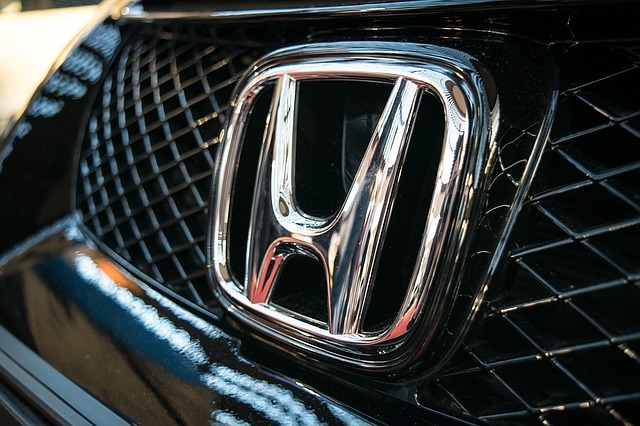 WA car buyers accept many Honda models, including Accord, Civic, Odyssey, CRV and Fit. Our Sell My Honda service offers an alternative to dealing with the junkyard, which, in many cases, will charge you to pick up the vehicle rather than pay you. We buy Honda cars and SUVs in all states of mechanical conditions. Our offers reflect Honda Australia market value. Minutes after you enter the requested information, we send you your Honda car valuation. No driving all over Perth to find the dealership to offer you the highest trade in value. Just enter in the information and get an offer for your Honda’s true value. We will give you a fair price for your Honda in minutes. wacarbuyers.com.au is the best way to get a good price for your Honda. This entry was posted in Uncategorized and tagged Honda car buyers, Honda Car Buyers Maddington, Honda car valuation, Sell Honda for Cash, Sell Honda for Cash Australia, Sell Honda for Cash Bunbury, Sell Honda for Cash Joondalup, Sell Honda for Cash Mandurah, Sell Honda for Cash Near me, Sell Honda for Cash Perth, Sell Honda for Cash Perth South, Sell Honda for Cash Rockinham, Sell Honda for Cash WA, Sell Honda SUV, sell my Honda, Sell My Honda Accord, Sell My Honda Civic, Sell My Honda CR-V, Sell My Honda CR-Z, Sell My Honda Crosstour, Sell My Honda Del Sol, Sell My Honda Element, Sell My Honda Fit, Sell My Honda Insight, Sell My Honda Odyssey, Sell My Honda Passport, Sell My Honda Perth, Sell My Honda Pilot, Sell My Honda Prelude, Sell My Honda Ridgeline, Sell My Honda S2000, used Honda Prices Perth on March 18, 2018 by Wacarbuyer.